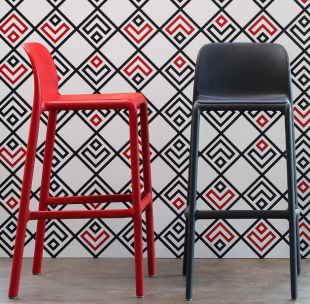 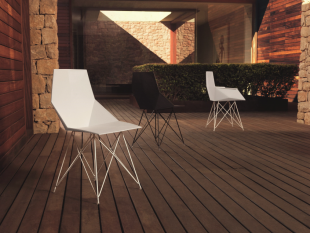 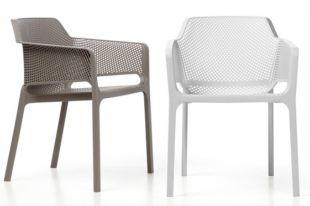 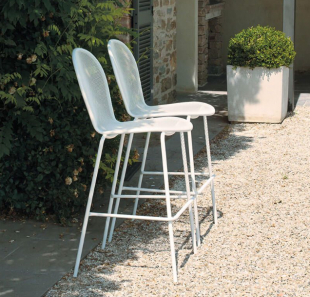 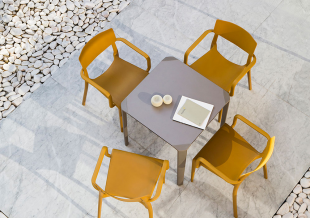 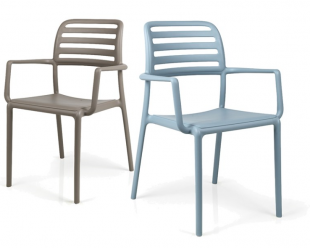 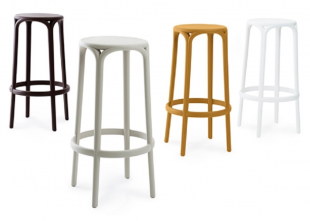 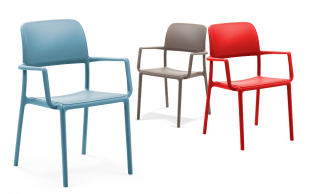 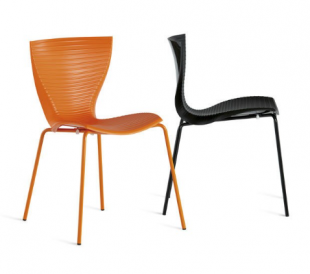 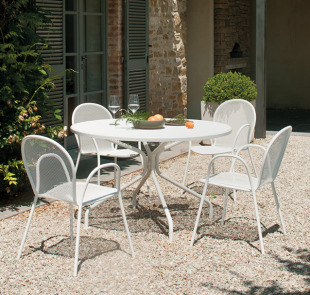 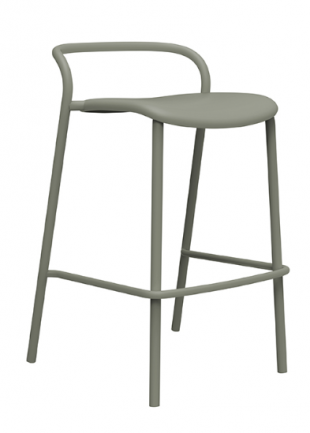 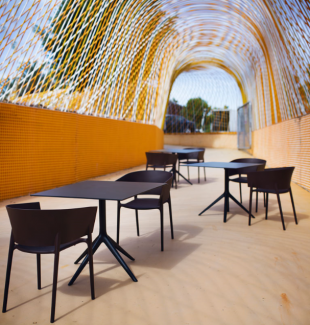 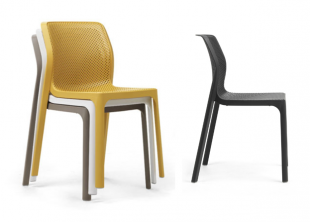 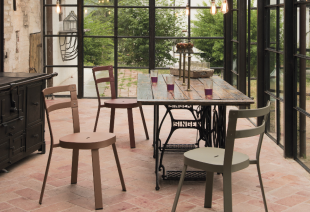 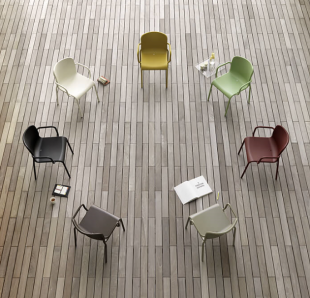 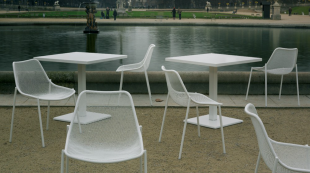 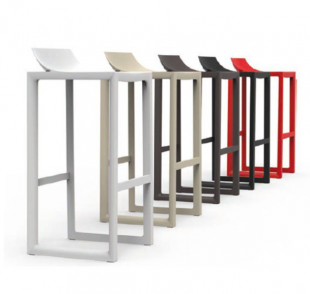 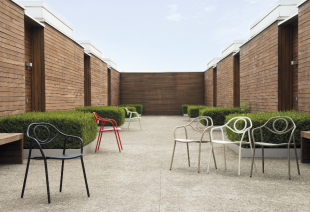 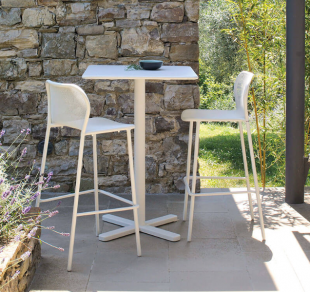 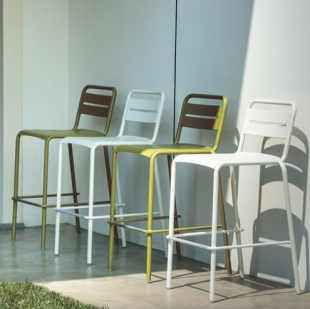 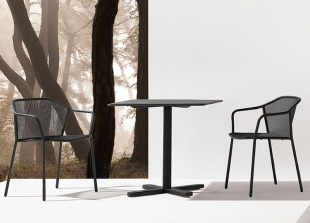 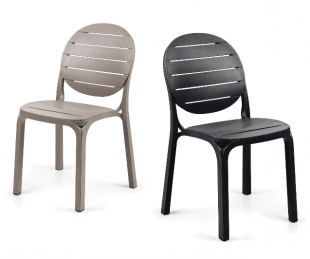 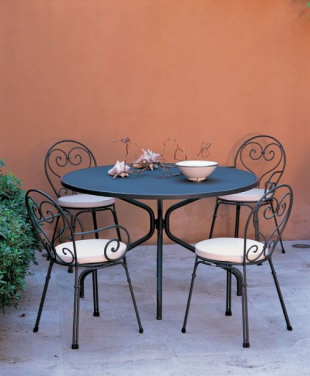 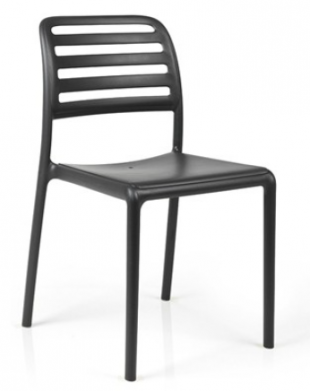 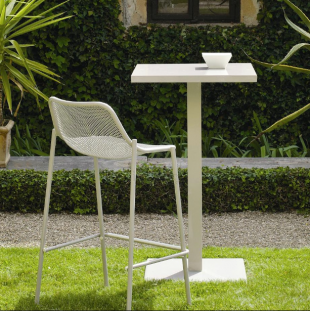 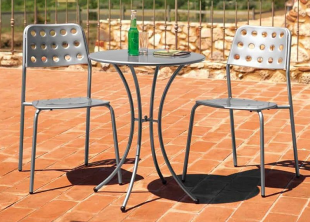 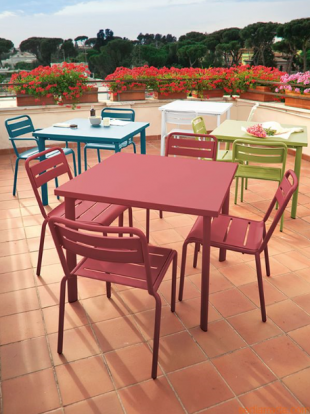 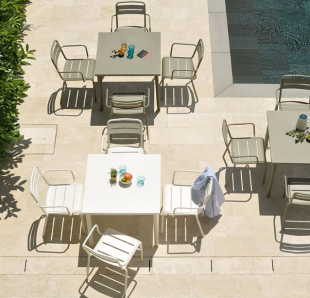 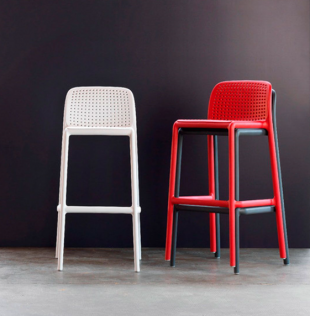 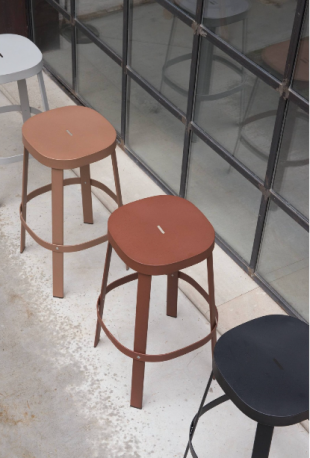 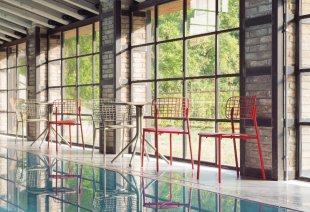 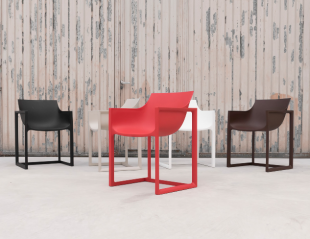 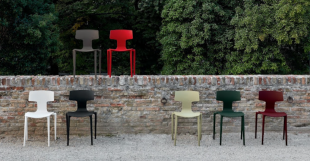 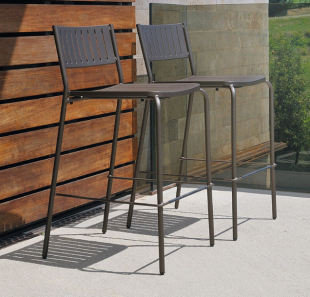 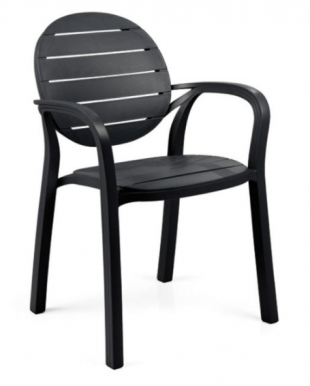 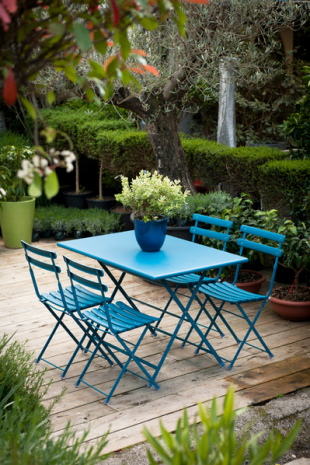 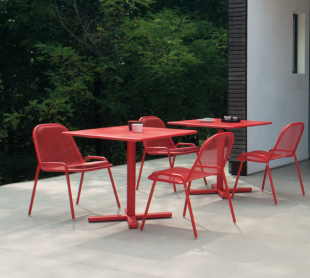 To arrange and decorate your garden or terrace, discover our range or chairs and stools dedicated to outdoor areas. 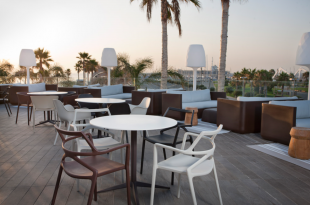 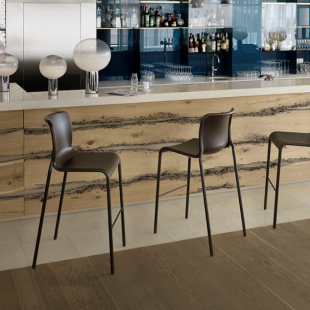 Associate them to our collections of tables and lounge seating to create a comfortable and unique atmosphere. 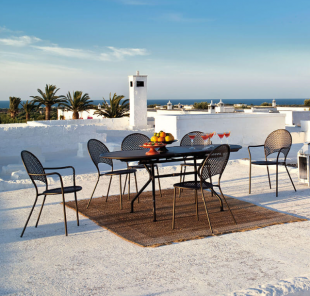 For indoors and outdoors, for professionals or private housing, aDesign will bring its expert skills in interior decoration and space arrangement to help you in your choices.